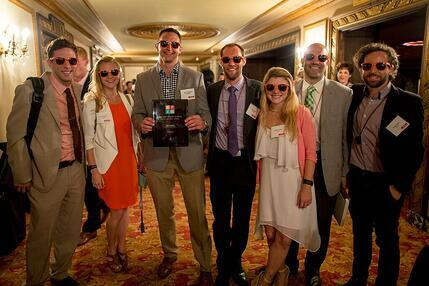 We’re excited and proud to announce that HubSpot received top honors at the 2015 Best Places to Work award ceremony hosted by the Boston Business Journal last night. 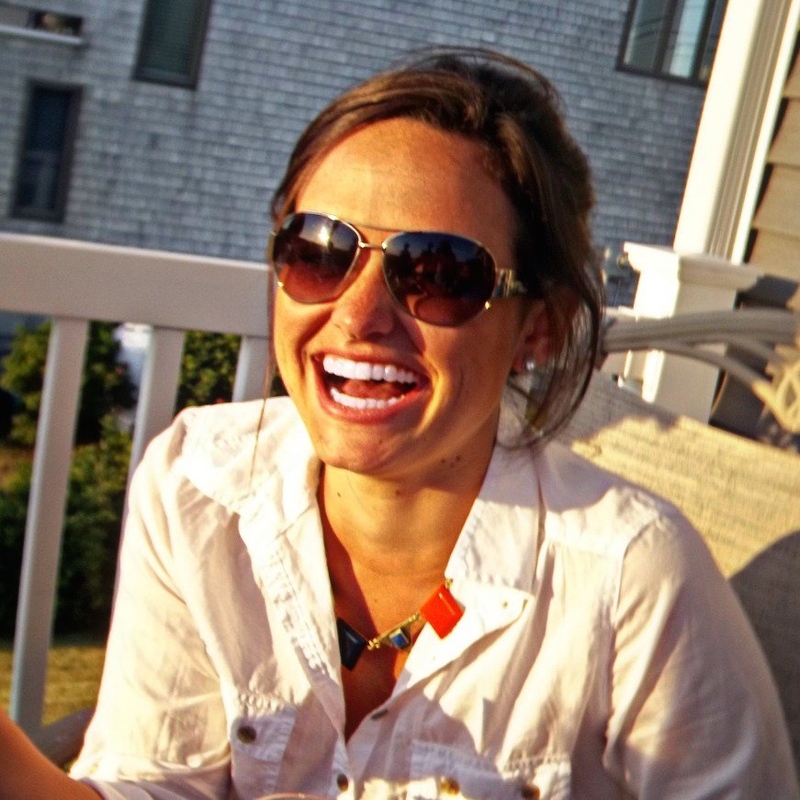 HubSpot was named the #1 large company (250-999 people) to work at in Boston. The BBJ hosted its 13th annual event at the Citi Performing Arts Center honoring the best that Boston has to offer across all industries. Each year, hundreds of companies and thousands of employees participate in the BBJ’s Best Places to Work survey and awards. This year's employers were divided among five different categories — extra small, small, medium, large and extra large — and winners were selected based on survey responses provided by employees. The BBJ's Best Places to Work surveys and the subsequent scoring of responses were provided in partnership with Quantum Workplace. Earlier this week O’Neill was also named as CIO of the Year by the Boston Business Journal. O’Neill served as HubSpot’s CIO from 2007 through April 2015 when he transitioned to become the company’s first Chief People Officer.